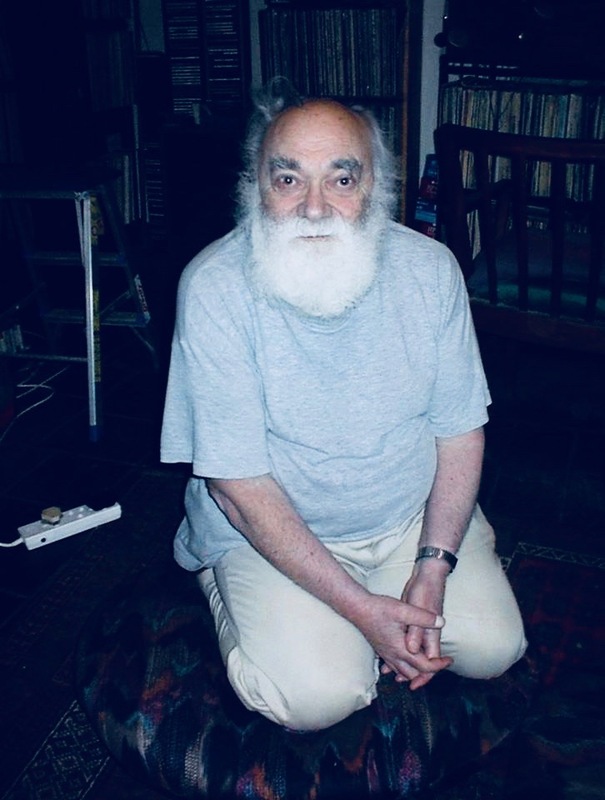 On 8 November 2013, the Documentation Centre for Music (DOMUS) took the decision to preserve the estate of the late Ben Segal, who died at the age of 83. 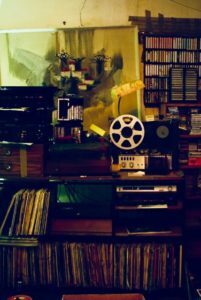 A music collector of note, Segal left behind a large collection of books, reel-to-reel tapes, vinyl recordings, cassette and VHS tapes, betacam tapes, DVDs, and CDs collected from 1950 to 2013. 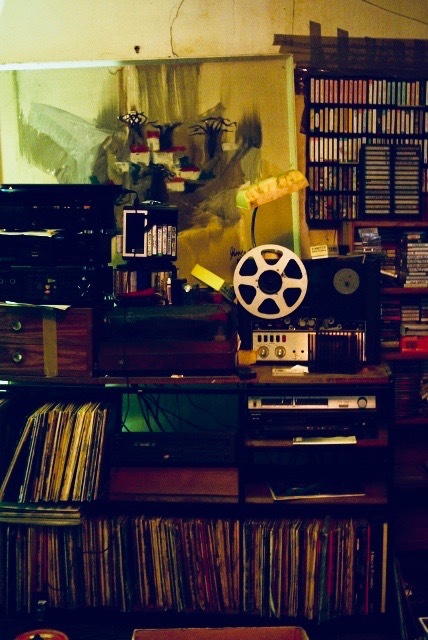 Many musicians and artists visited his house and Ben not only recorded countless musicians in his lounge, but also inspired the many musicians who listened to his music collection. 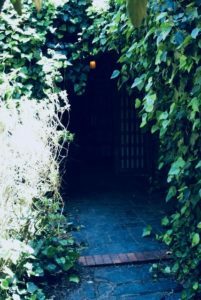 David Marks published a short film documenting Ben’s house when we went to collect the archive that also refers to some of the musicians Ben recorded in his lounge. Ben Segal was an avid amateur musicologist and served as the chairperson of the (then) South African Folk Music Association from 1964 to 1970. Under the auspices of this association a few recordings were made of local South African musicians, probably the first of which was his recording of the Malombo group on his domestic quarter-tape track deck in 1965. Ben’s lounge was soon transformed into an informal recording studio and he continued to make recordings there until the late seventies. In 1967, Ben Segal and Audrey Smith, a publisher for Teal records, founded the 3rd Ear Music company as an independent record label and music publisher. Their aim was to record and promote live South African music performances. 3rd Ear Music remained a small company active in South Africa from the late 1960s to the 1990s, largely producing non-commercial acts that other companies did not want to produce. Three years after its establishment, David Marks joined the company as a sound engineer and in 1971 he took over the ownership, recording, production and publishing of 3rd Ear Music.